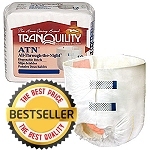 Chux Pads Maximum Absorbency Night Preserver ® Disposable Underpad 30" x 36" Holds 30+ ounces of fluid. 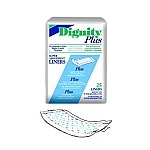 These Chux Underpads contain additional super absorbent polymer and cellulose fibers for heavy absorbency. 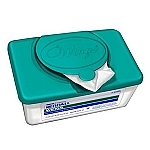 It protects mattresses and chairs while helping promote healthy skin. 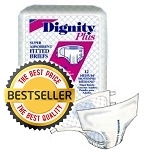 Made with soft, non-woven top layers for wicking fluid away from the skin. Cellulose fibers provide added comfort and absorbency and a strong, leak-proof backsheet holds fluid. 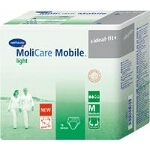 Perfect for home care and health care facility usage. HEAVY absorbency. Soft, cloth-like topsheet promotes healthy skin. Strong, Leak-resistant, peach backsheet protects surfaces and aids in moving/transfer. Perfect for everyday use.